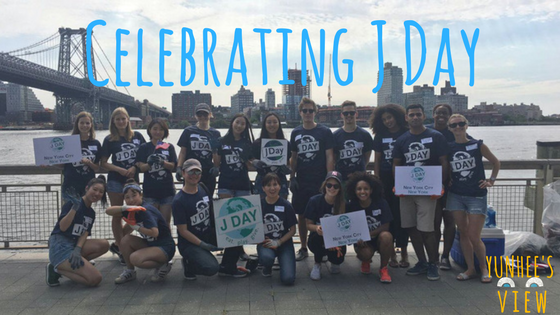 On August 7, 2017, J Day was celebrated in communities across the United States, events were held in 21 states and Washington D.C. J Day is a celebration of international exchange and raising awareness of the J-1 Exchange Visitor Program (EVP). I am an interning at iEARN-USA as part of my experience through the J-1 Exchange Visitor Program. 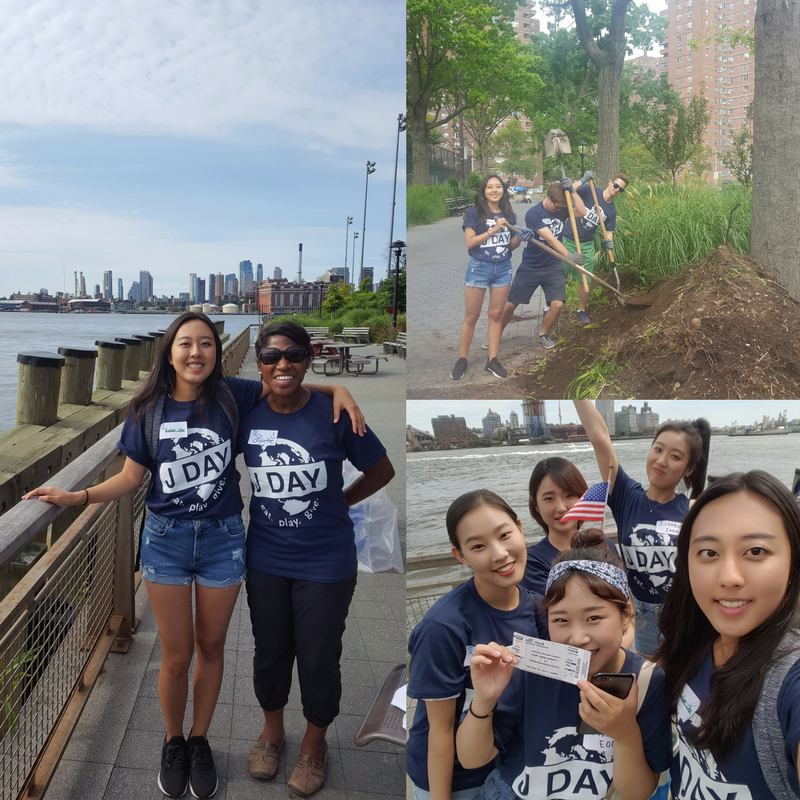 For J Day, I participated in a community service event held at the East River Park in Lower Manhattan, New York City. The weather was great for a day of helping outside! Starting at 10am we provided volunteer help for the Ecology Center. Outfitted with work gloves and shovels, we helped with gardening and cleaning up weeds, in order to beautify the park. After our hard work, we enjoyed the park ourselves - with a pizza picnic by the East River. Contributing to keep public places healthy lets us feel more like we belong to the local community, and we loved it so much. 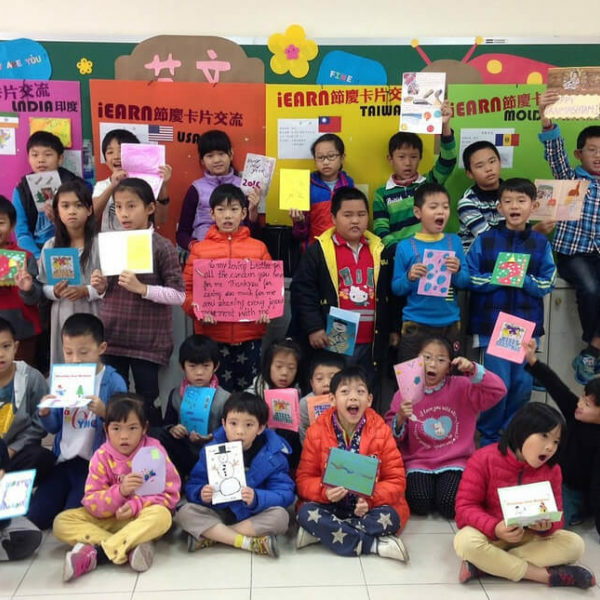 Also, our common attributes as J-1 visitors built a bond between us, even though we are from different nationalities. I had a chance to think about how the exchange visa programs are valuable to us as participants as well as the communities we are visiting. 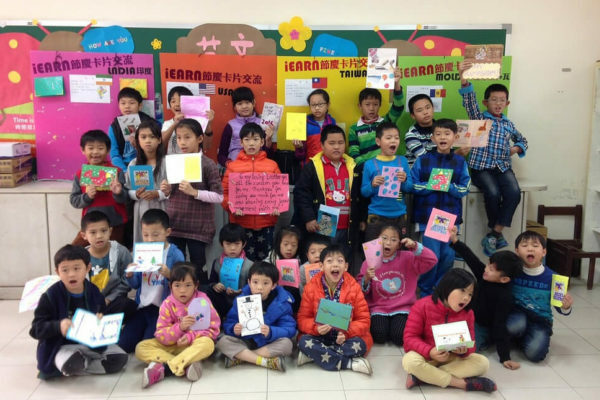 We, as J-1 visitors, can improve English skills while staying in the U.S., build self-esteem by working at U.S. companies, contribute meaningfully to American society, and act as positive diplomats for our home countries. In addition, cultural diversity can be an advantage for the U.S. workplace, by having J-1 Exchange Visitor Program participants working in U.S. offices fosters cross-cultural communication and understanding, and providing new ideas and creativity in the world place. To have this opportunity of living in the US is so meaningful to every J-1 visitor.J day celebration I attended combined people from many different backgrounds into one community and I realized that it reflects the essence of United States - diversity. To learn more about J Day visit the Alliance for International Exchange website. 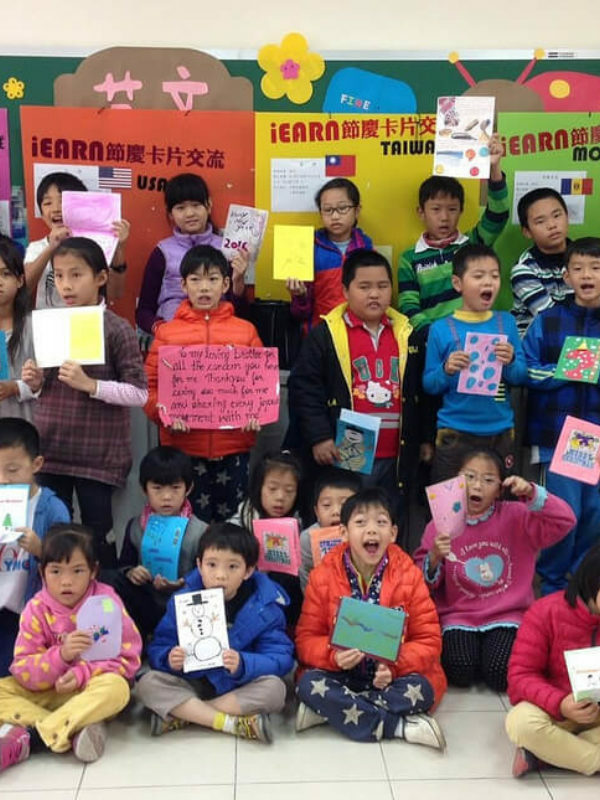 Yunhee Choi, is an iEARN-USA intern from South Korea.